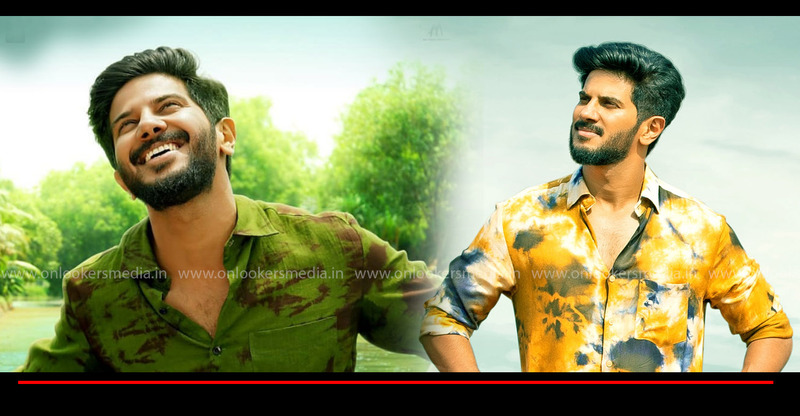 The first look poster and teaser of Dulquer Salmaan’s Solo was released two days back on his birthday. 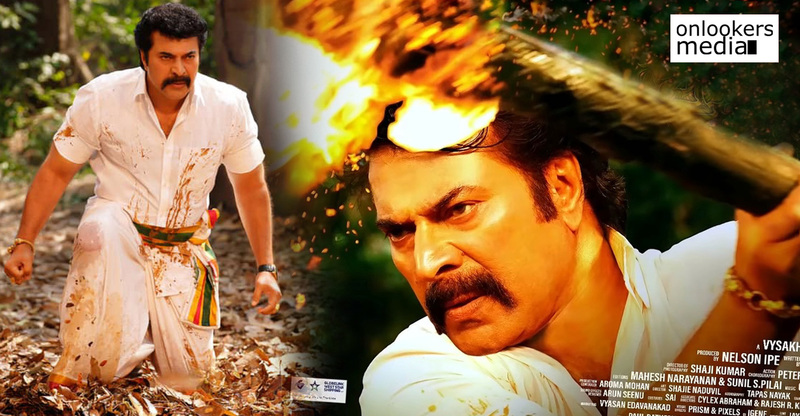 The teaser has been getting phenomenal response and it continues to trend virally across social media platforms. The 33 second video gives a glimpse of what’s in store in this highly anticipated film. Cinematographer-turned-filmmaker Rajiv Menon also had some nice words about Bejoy, Dulquer and their film Solo. Bejoy, who has also written the film, said that it was quite a tough task to complete the film. Since it’s a bilingual, they had to shoot every scene twice. 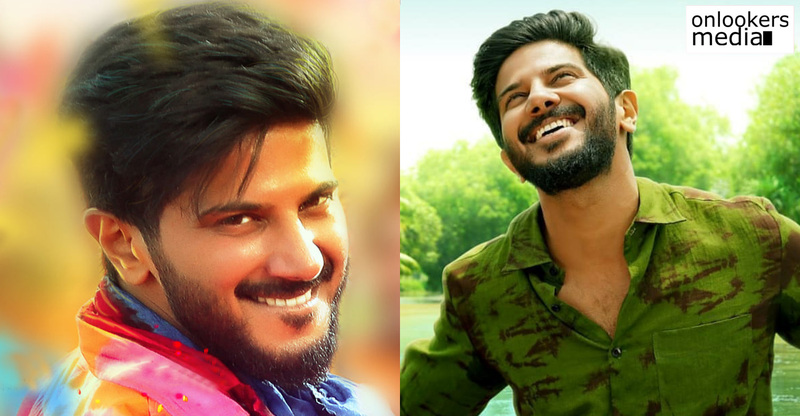 Unlike his earlier bilingual attempt David, where they dubbed for a few portions, Bejoy has completely filmed Solo twice in Tamil and Malayalam. 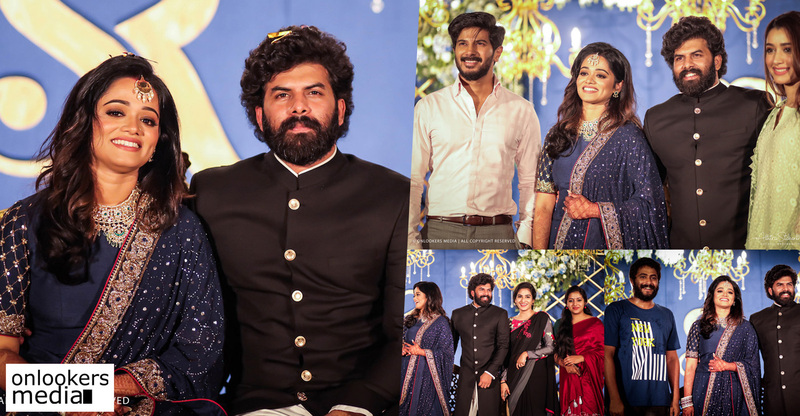 Dulquer also thanked the audience of both the industries for their continuous support and encouragement. 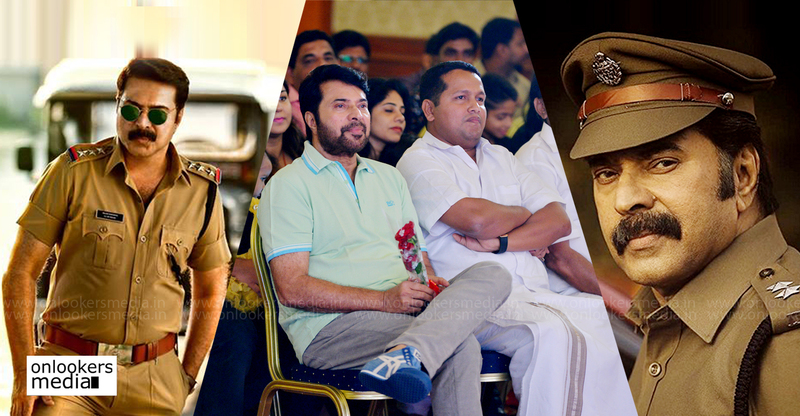 “The audience, both in Malayalam and Tamil industry, are very accepting and encouraging. They give us the courage to do content-rich stories. Solo is a very courageous film. Making an anthology series is not a simple task. We had to put in the effort of making four films. 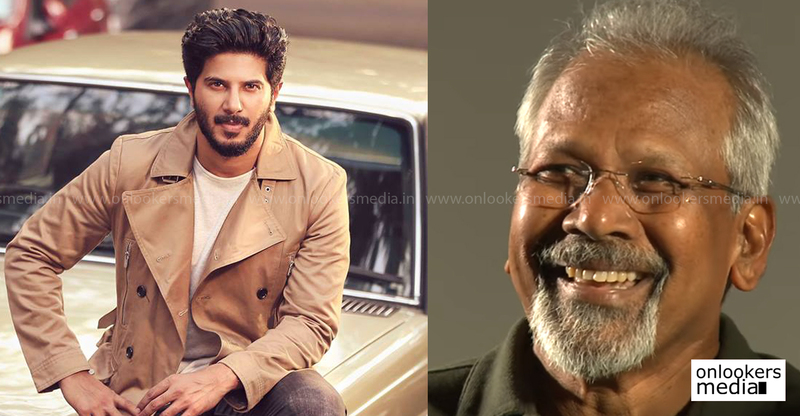 Solo has great visuals, great music and I am very lucky to be a part of this project,” Dulquer told PTI. Solo has a huge star cast that includes actors from industries across the country. 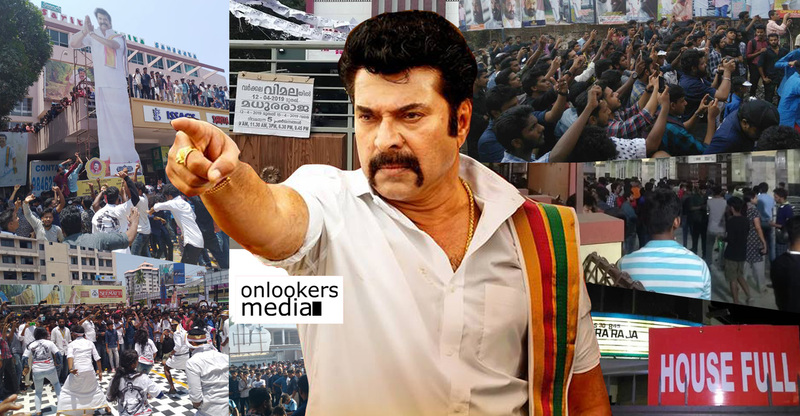 Bollywood actor Dino Morea, Ann Augustine, Arti Venkatesh, Kabali fame Sai Dhansika, Deepti Sati, Marathi actress Sai Tamhankar, Sruthi Hariharan, Manoj K Jayan, Prakash Belawadi, Bengali filmmaker Quashiq Mukherjee, Sathish, Soubin Shahir, John Vijay and many others are part of the cast. Solo is about the four elements – Earth, Fire, Water and Wind. Bejoy Nambiar has woven these elements into four stories with love and revenge as the premise. 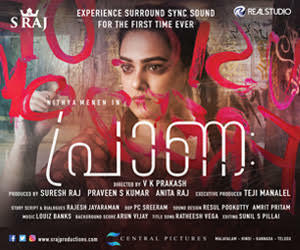 It is a mix-genre attempt and according to the makers, the treatment style will be completely unique. Music for the movie is composed by 12 different musicians which also includes several leading bands. 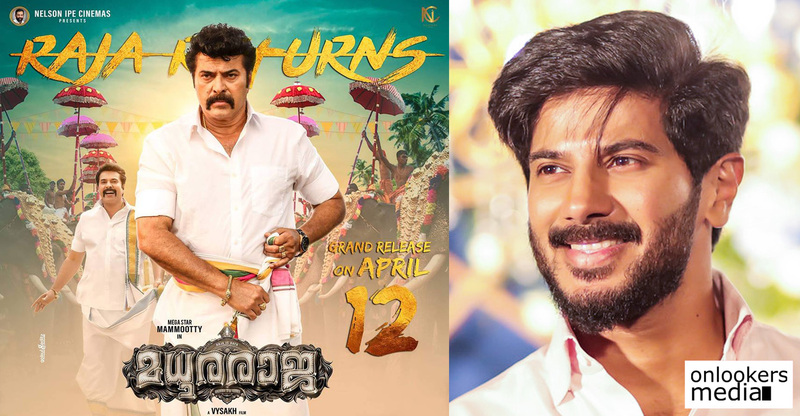 Girish Gangadharan, Sejal Shah and Madhu Neelakandan have wielded the camera for the movie.